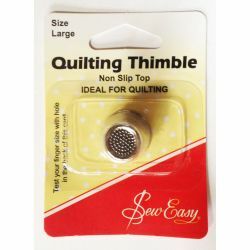 Large Quilters Non Slip Thimble Sew Easy. 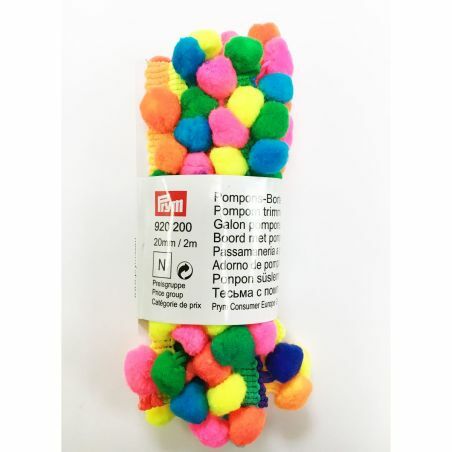 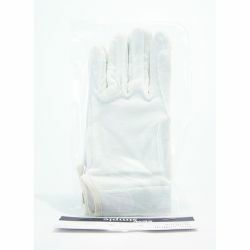 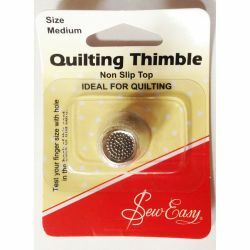 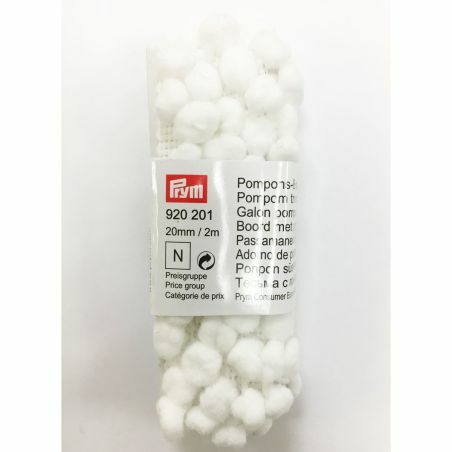 Medium Quilters Non Slip Thimble Sew Easy. 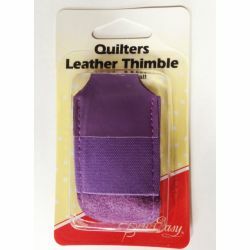 Quilters Leather Thimble Sew Easy. 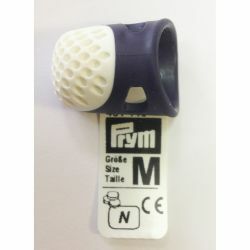 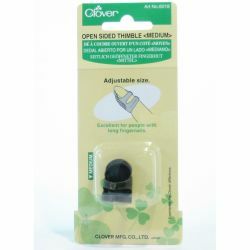 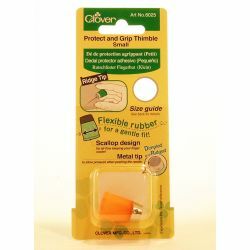 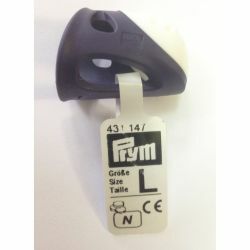 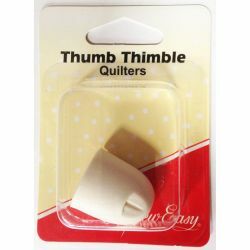 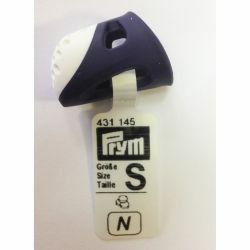 Quilters Thumb Thimble Sew Easy.